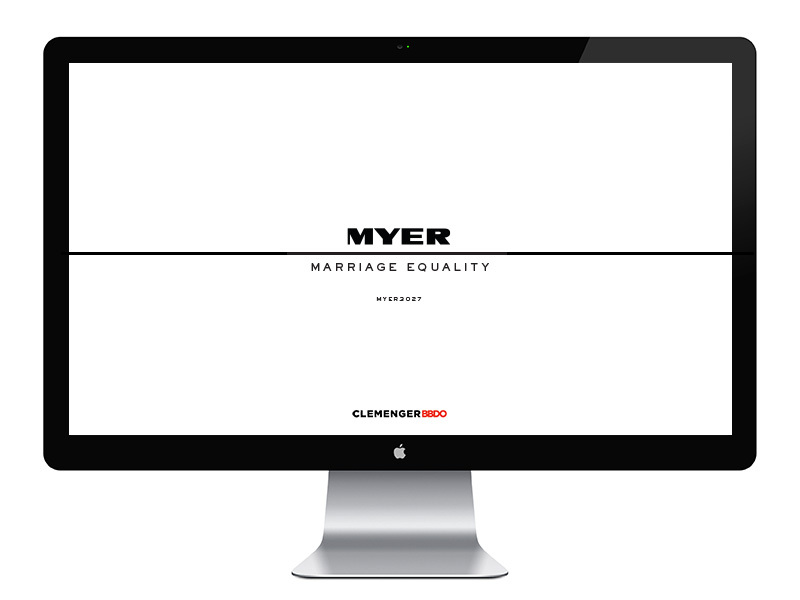 MYER is an iconic Australian retail brand that has a meaningful and long-standing connection with local consumers. As an art director, I developed several retail activation concepts for their Autumn/Winter 2018 Mid Season campaign. As a designer, I produced leaflets, press and brochures for The Myer Stocktake Sale, The Super Cyber Sale, Christmas 2017, and The Myer Clearance Sale. In addition, I created several presentation documents for the creative team. Confidential until campaign is live.